Have a cocktail lover or aspiring mixologist to shop for this holiday season? We have a bunch of ideas for booze-related gifts for you. Below, you'll find some of our favorite tools and resources for the drink-maker in your life, perfect for the established bartender or the newbie who's just starting out. You could give Dave Arnold's Liquid Intelligence: The Art and Science of the Perfect Cocktail to someone who doesn't even drink cocktails and they'd probably still get a kick out of it. But for anyone who's remotely interested in mixed drinks, it's required reading. Arnold walks you through the minutiae of the various elements that affect a drink's taste, from the type of sugar used to the impact of carbonation, and even includes a 25-page discourse on the importance of ice. 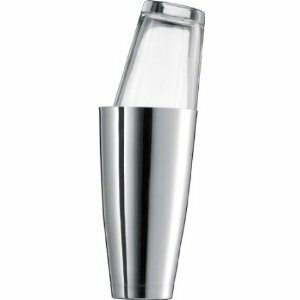 You can't start a home bar without a shaker, but the nice thing about this relatively cheap set (called a Boston shaker) is that it's a functional upgrade from the three-piece shakers commonly seen in houseware stores, which are known as cobblers. Most bartenders prefer the Boston because cobblers tend to seize up when they get cold. 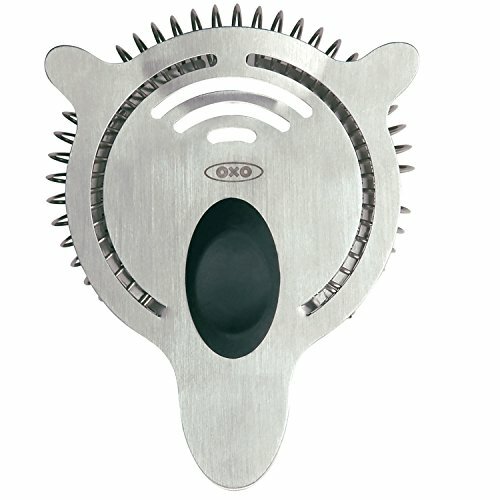 You'll have to spring for a separate strainer, but we've got a rec for that, too. If your giftee is a particular fan of frozen drinks, spiked smoothies, or cocktails involving fruit purées, they should definitely own a great blender. 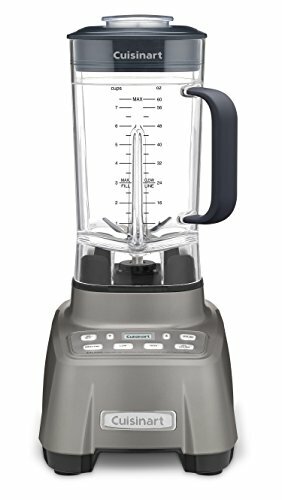 We've reviewed both high-end blenders and more affordable options to provide a recommendation for every budget. You can't do better than a Vitamix or Breville Boss when it comes to blending ice into silky frozen drinks, but if you're not ready to drop upwards of $400, the Cuisinart Hurricane is our go-to pick for under $200, while the perfectly respectable KitchenAid 5-Speed Diamond will run you less than $100. You may have heard people complain that a citrus press is an unnecessary unitasker in the kitchen, but we'd argue that it's indispensable behind the bar. And once you've used a good citrus press, you'll realize that any aversion is misguided—it's the best way to get the most juice out of your lemons and limes, bar none. The Chef'n FreshForce is the most impressive manual press that we tested, thanks to its ease of use and the way its clever design elements address common pitfalls of other presses on the market. 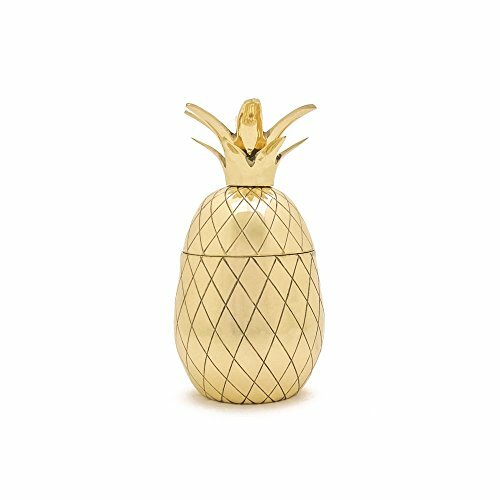 Sure, you can drink most cocktails out of any old glass, but if you know someone who's into over-the-top, garnish-heavy drinks—think Mai Tais, Scorpions, and Zombies galore—this pineapple tumbler is the perfect way to help them take their tiki-party fantasies to the next level. Warning: may result in being served a copious number of fruity, boozy cocktails. What if you know someone who has all the liquor, all the cocktail-making accoutrements, even has a set of pineapple tumblers and julep cups? Perhaps they would like a good-looking bar cart on which to display it. An ideal gift for the charmingly exhibitionist mixologist, or for the barkeep who has it all. These bourbon-soaked cherries aren't just for cocktail enthusiasts: They're a good gift for anyone who likes whiskey (or whisky, for that matter). If you're used to cloyingly sweet maraschinos, this is a major upgrade; boozy and tart, they actually taste like cherries. They're excellent in a Manhattan, but equally at home atop an ice cream sundae.